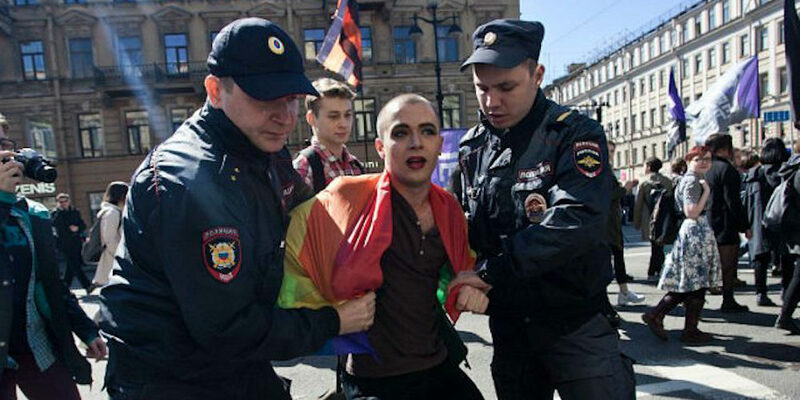 As the campaign of kidnapping, torturing and killing LGBTQ people in the semi-autonomous Russian republic of Chechnya continues well into its second year, 15 countries in the Organization for Security and Co‑operation in Europe (OSCE) — the world’s largest security-oriented intergovernmental organization focused on issues such as arms control, promotion of human rights, freedom of the press and fair elections — signed a document invoking the “Vienna Mechanism” to get fellow OSCE member Russia to answer for its “apparent unwillingness or inability to address these serious human rights violations.” It remains unclear whether the Mechanism will actually shed any new light on the Russia Chechnya issue. The official statement — signed by Canada, Denmark, Estonia, Finland, France, Germany, Iceland, Ireland, Latvia, Lithuania, the Netherlands, Norway, Sweden, the United Kingdom and the United States — says that Russia has refused to address these concerns within the OSCE for the last 20 months. 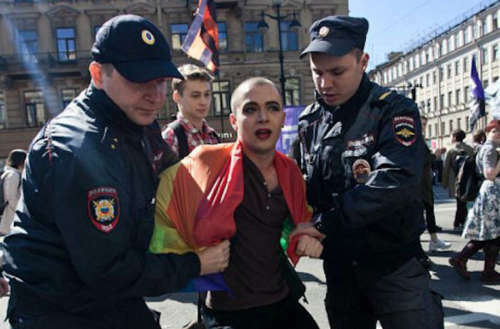 Chechnya’s Press Minister Dzhambulat Umarov has called reports of the anti-LGBTQ purge “disinformation,” and Russian Justice Minister Anton Konovalov has said that the federal government’s preliminary investigation “showed that there were not any such incidents,” despite media and non-governmental organizations offering numerous examples to the contrary. 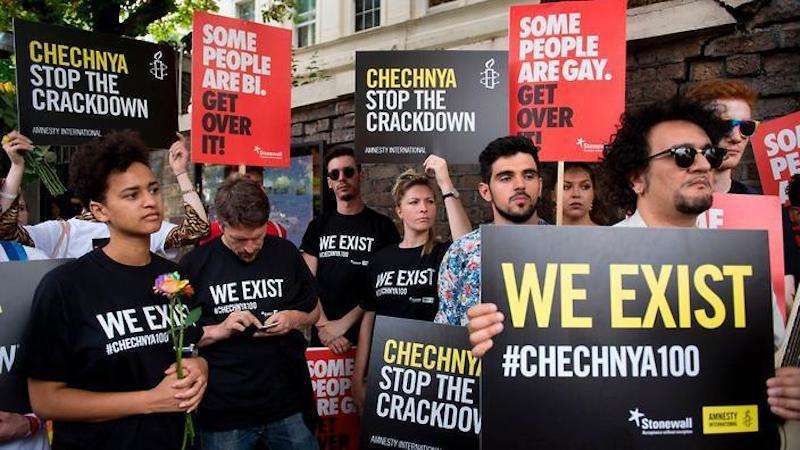 In addition to the aforementioned anti-LGBTQ crackdown, the letter also raises concern over the detention of Oyub Titiev — director of the regional office of the human rights organization, Memorial — in Grozny, Chechnya’s capital city. “Mr. Titiev’s arrest appears to be in retaliation for his work documenting human rights violations and abuses in Chechnya,” the letter says, worrying that Titiev won’t receive a fair trial. Vienna Mechanism dictates that the signers should expect responses delivered in writing within 10 days. It’s unclear what penalties Russia will face otherwise. What do you think of the OSCE’s Mechanism to get answers on the Russia Chechnya situation?